Car racing games are close to the heart of many, with some memories dating back at least a decade. 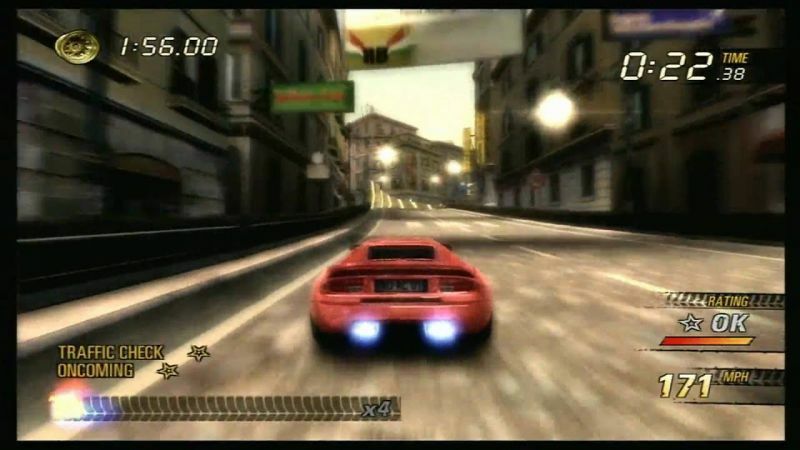 Everyone who is into gaming would have played a car racing game at least once as the pure joy of cursing in iconic locations in super powerful machines is every child’s dream. The past two decades are dotted with specs of brilliance with some truly spectacular car racing games. Without further ado, let us look closer at the top-10 car racing games of all time. The first game in the Gran Turismo series is the highest rated racing game on Metacritic. Initially released in 1997 for the PlayStation, the title went on to sell over 10 million copies till 2013, becoming the best-selling PlayStation game of all time. The game features 140 cars and 11 race tracks and a wide range to competitions, ensuring that it was way ahead of its time during its launch. 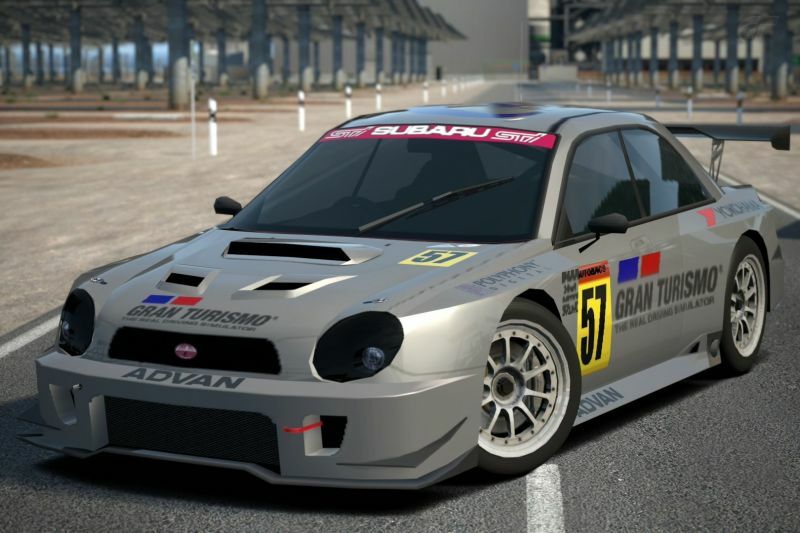 The third game in the series – Gran Turismo 3: A-Spec takes the second spot on the list. The game expanded so much on the first two games, with bettered handling and gameplay mechanics for a realistic experience. Featuring 19 race courses, players are treated a whole bunch of competitive modes from short sprints to endurance races, providing great replay value. The first Gran Turismo game released for the PlayStation 2 cemented itself as one of the greatest racing games of all time. Burnout 3: Takedown – the game that revolutionised the Burnout franchise includes so many features that one would want in an arcade racer. The game introduced takedowns, which allowed players to take out the competition by ramming them off the road. 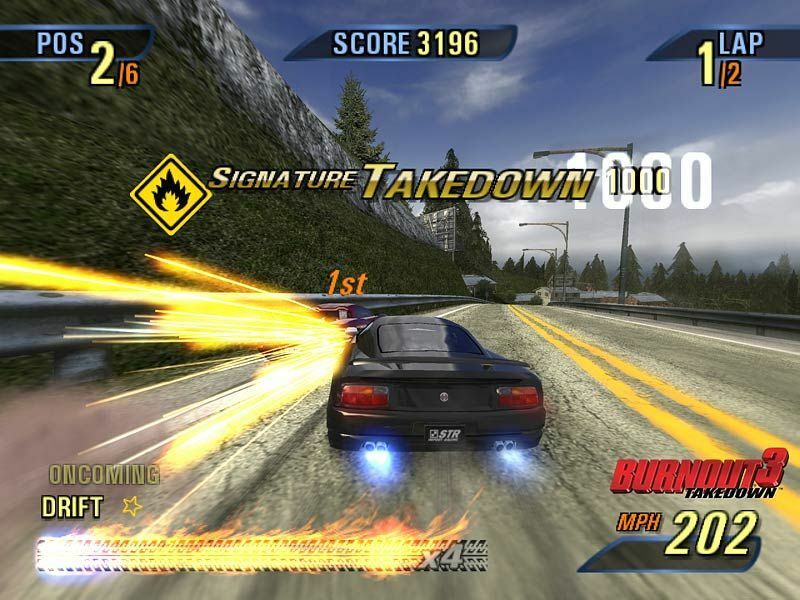 Along with standard races, Burnout 3: Takedown includs other game modes to keep the players occupied for a long time. 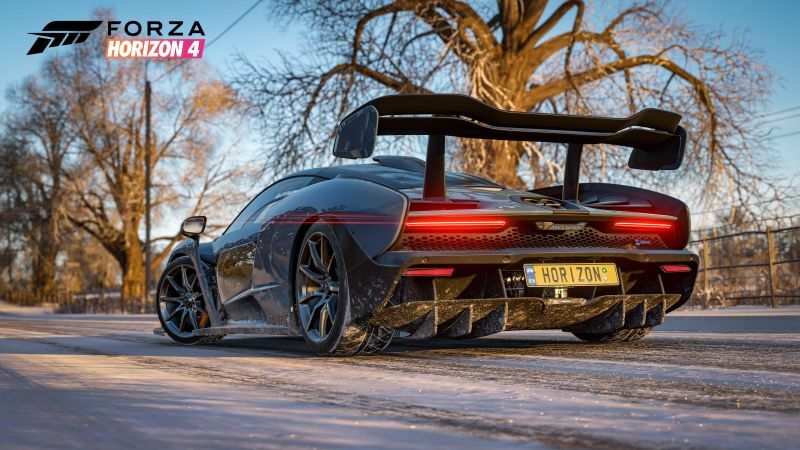 Forza Horizon 4 is the latest game in the Horizon series, which is like no other title. Horizon 4 is an open-world racing game that relies heavily on the online aspect. Up to 72 players can join a single synchronised server and compete against other racers in various events across a fictitious land. Moreover, the game features dynamic weather and changing seasons, ensuring that players are always treated to something new each month. Developed by Turn 10 Studios, Forza Motorsport 3 is a 2009 racing video game that includes over 400 cars and more than 100 race track configurations. The game brought in a lot from the previous iteration while also introducing new additions to the game along with improved graphics, audio and gameplay mechanics. Furthermore, the customisation options of the game are vastly improved, as well. 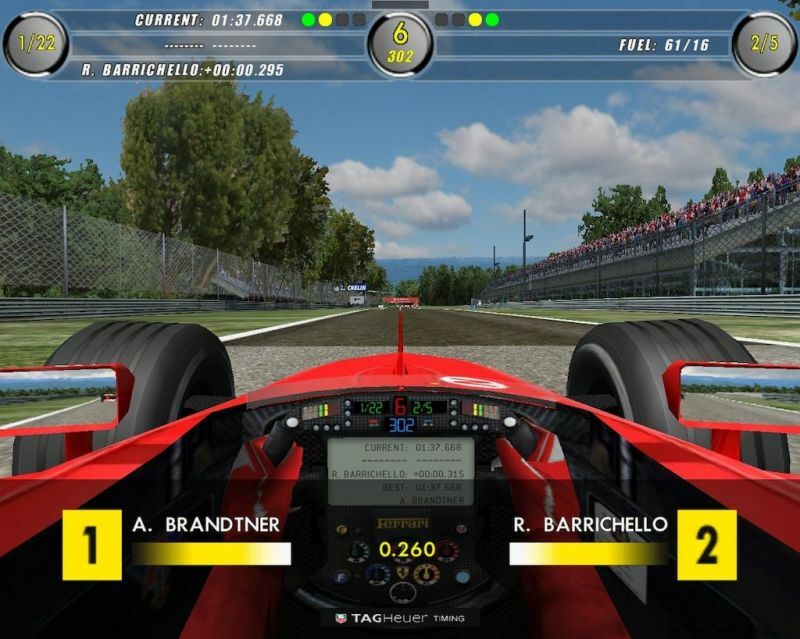 EA Sports’ F1 Challenge 99-02 is essentially four Formula One games packed into one as it features authentic race cars and tracks from the 99, 00, 01 and 02 seasons. Improved textures, better vehicle dynamics and huge customisation options to tweak the car before the race made F1 challenge 99-02 the best F1 racing game of the past decade. Colin McRae Rally 2.0 set a benchmark for rally racing right after its launch. 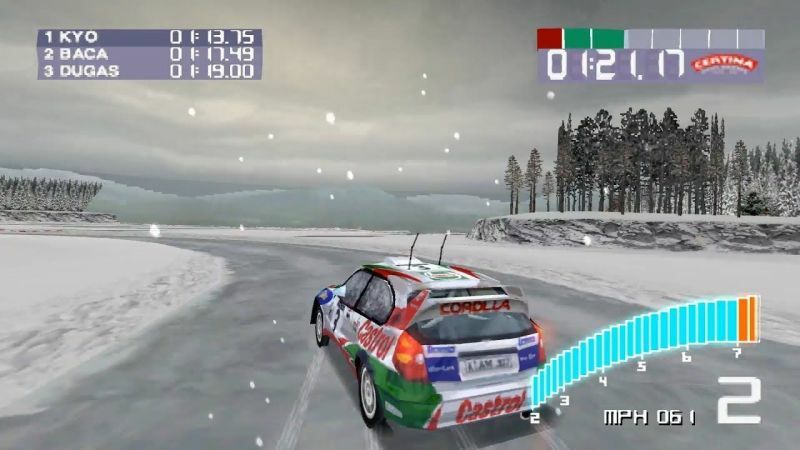 Developed by Codemasters, the game features events and a couple of vehicles from the 2000 World Rally Championship. Also, the game improved a lot over the original by introducing new modes, enhancing graphics and gameplay mechanics. Developed by Bizarre Creations and published by Microsoft Studios, Project Gotham Racing 2 is an Xbox exclusive racing game that hit the stores in 2003. 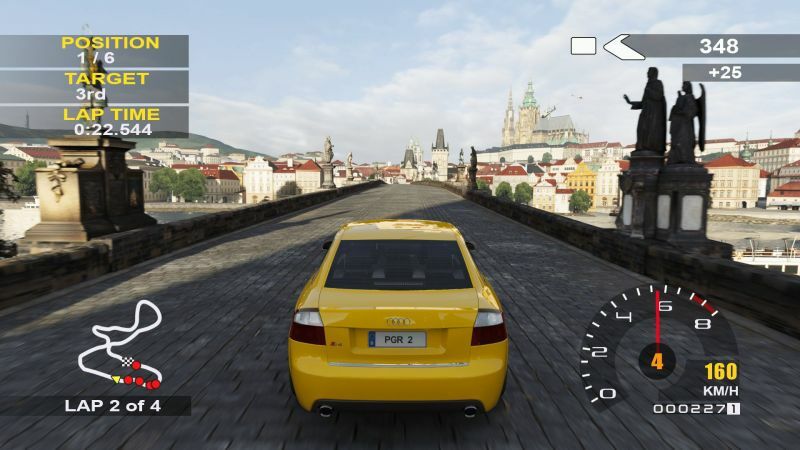 The title features a unique progression system and boasts over 100 cars and numerous events, which ensures that there is enough variety for the players. Project Gotham Racing 2 was praised by all sections of the gaming society. Burnout Revenge took the previous game in the iteration to a whole new level. 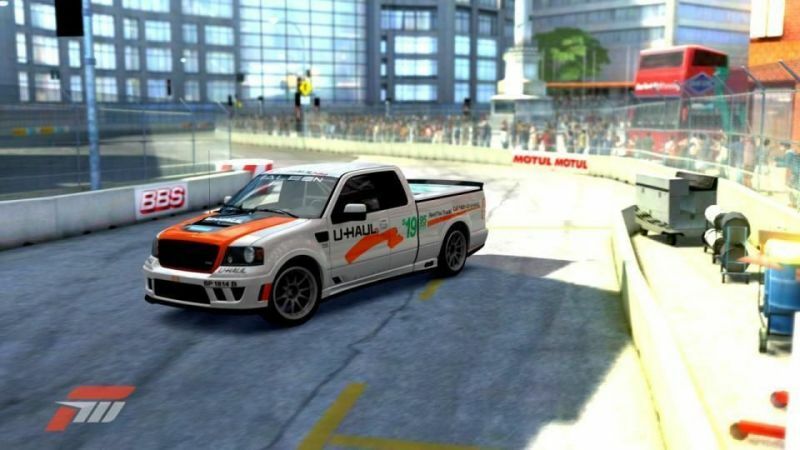 Improved graphics, controls, new game modes along with the ability to the keep the players at the edge of their seats would ensure Burnout Revenge stands out as one of the best arcade racing games for PlayStation 2, Xbox and Xbox 360. 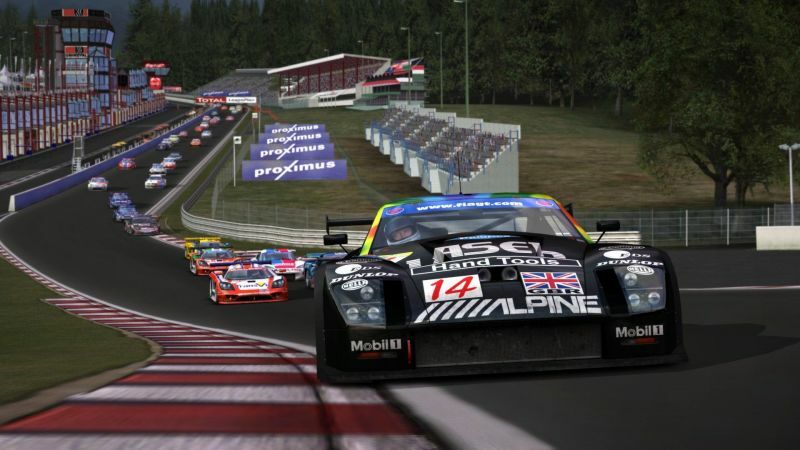 GTR 2 – the game that simulates the GT Championship is a very polished attempt at the genre, which allowed it to cement itself as one of the best GT simulation games. 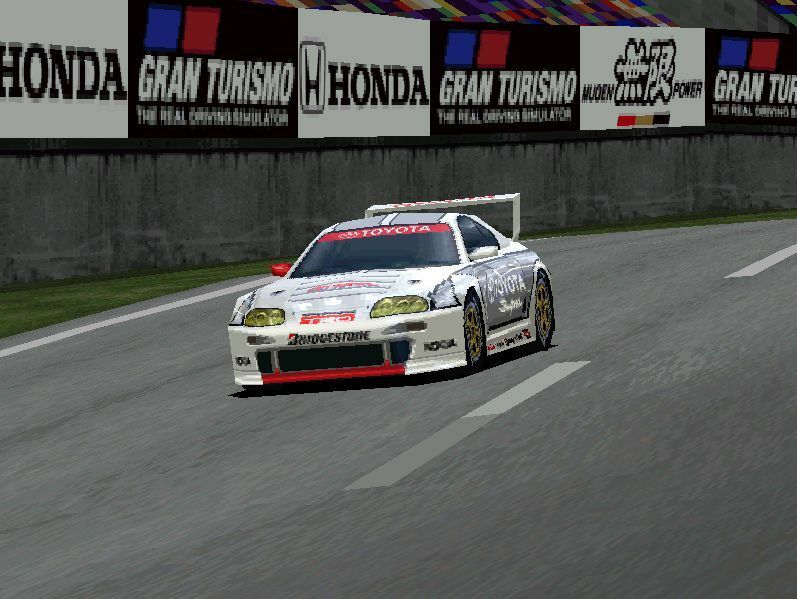 Apart from being a sports car racing simulator, GTR 2 has tonnes of customisation options built-in, giving freedom to the players to build custom cars and race tracks, which ensured that the game built a huge fanbase amongst the racing community.